Lane’s Landscaping Supplies stocks the landscape supplies Mississauga and surrounding area homeowners and contractors like you need to bring your project to life. 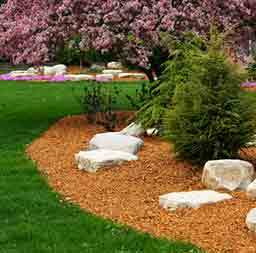 Pick up the quality Mississauga landscape supply items you need to get the job done on time, satisfy your clients, and improve your business’ bottom line. Mississauga and area homeowners, choose from a large selection of affordable, quality products, and take advantage of over 30 years of product and project experience. Family Run. Proudly Canadian. Located in Mississauga. 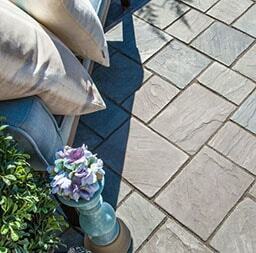 Landscape supply products can help you keep your property beautiful all year long.